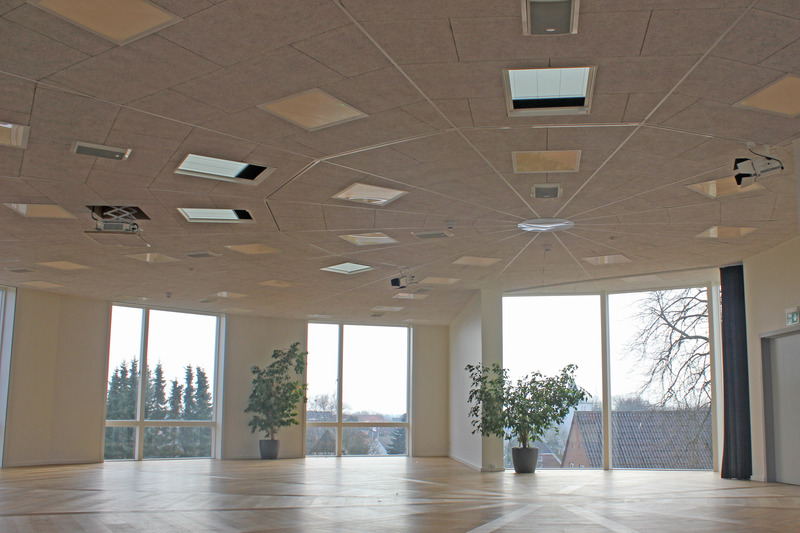 The educational institution Brande Hojskole in Denmark has acquired a new Dynacord sound reinforcement system. To provide sound for the newly constructed auditorium, installation expert Ascon opted for 15 D8 speakers, three DSA power amplifiers and two AXM 12A monitors, as well as a wireless microphone system from Electro-Voice. Brande Hojskole offers training courses for dyslexics, foreigners and young adults wanting to re-enter the schooling system. 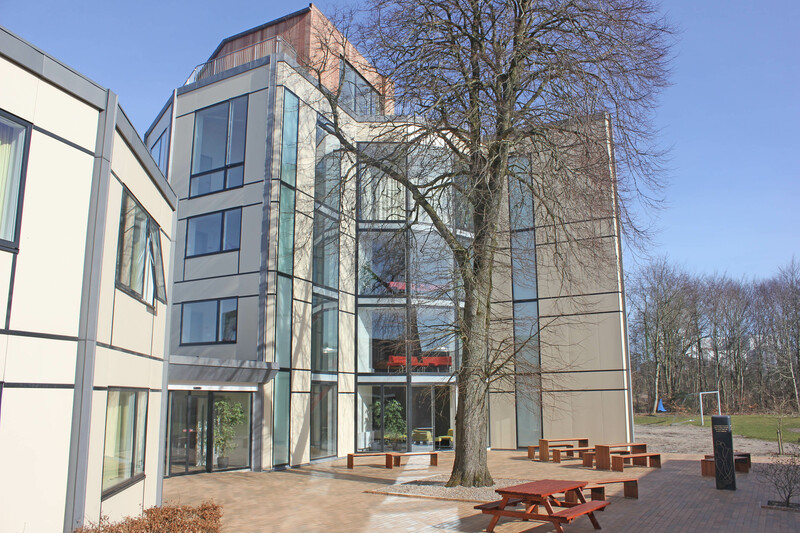 At the end of 2014, Brande Hojskole opened a new building containing classrooms and dormitories for its students, as well as a large auditorium. For the latter, the high school commissioned Ascon to design and install a sound reinforcement system. Driving the 15 D8 speakers installed around the auditorium are three Dynacord DSA 8206 power amps with a very high, stable output. Two Dynacord AXM 12A monitors and a wireless microphone system from Electro-Voice complete the installation, along with a motorized projector and screen. 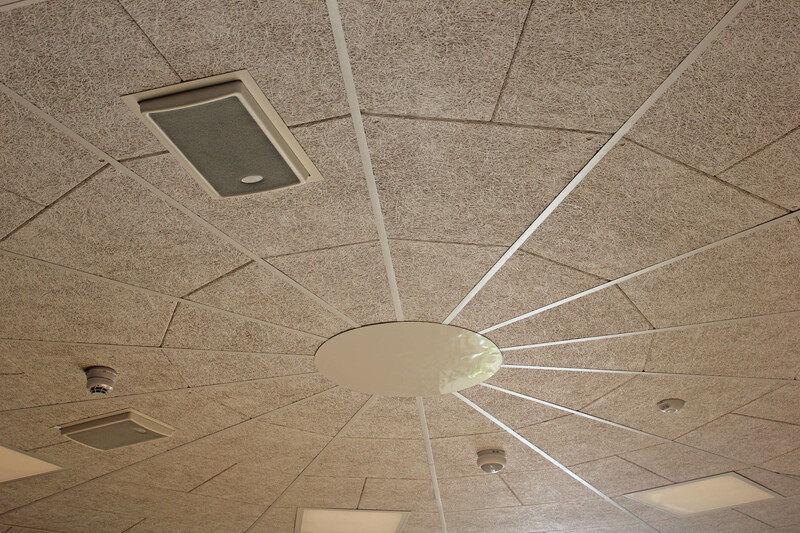 “We don’t leave until we are 100 percent sure the installation is complete, the sound optimized and the customer happy. In the case of the Brande Hojskole, the result isn’t just good, it’s perfect!” comments Korsgaard. Located in the central area of the Jutland peninsula in Western Denmark, Brande Hojskole has occupied a special place in the Danish education system since 1993. Placing a special emphasis on the personal, cultural and linguistic development of each student, the high school additionally stresses the use of modern technologies and equipment in its daily work.